Hello there! 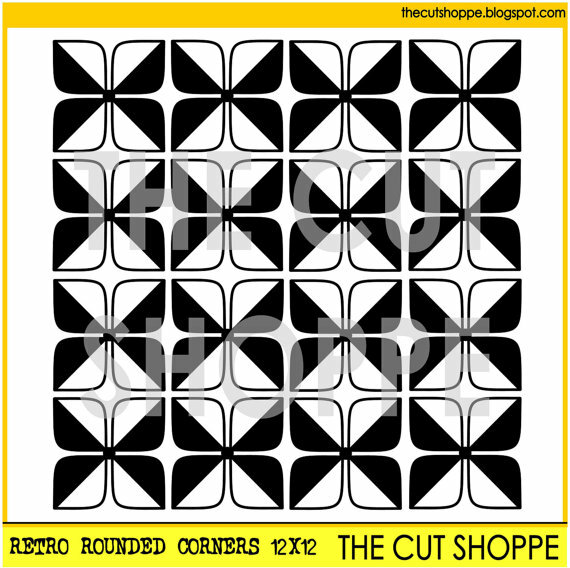 I have a new layout up at The Cut Shoppe today, using the new Retro Rounded Corners cut file. I traced and cut the top half of the cut file from white cardstock, backed it with patterned paper, and glued the white negative pieces on top. 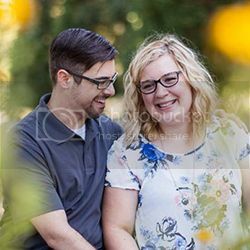 I focused my photos and layers on the bottom half of the layout so the page would be balanced. 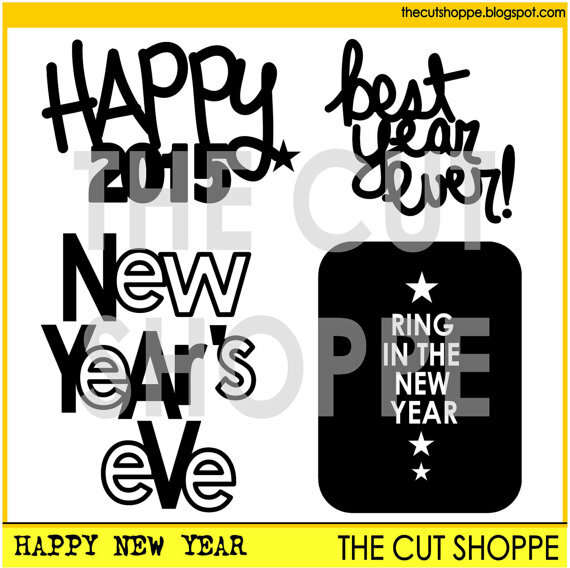 I used the Happy New Year cut file to create the title and "Happy 2015". A few mist splatters and some stickers, then the layout was complete. 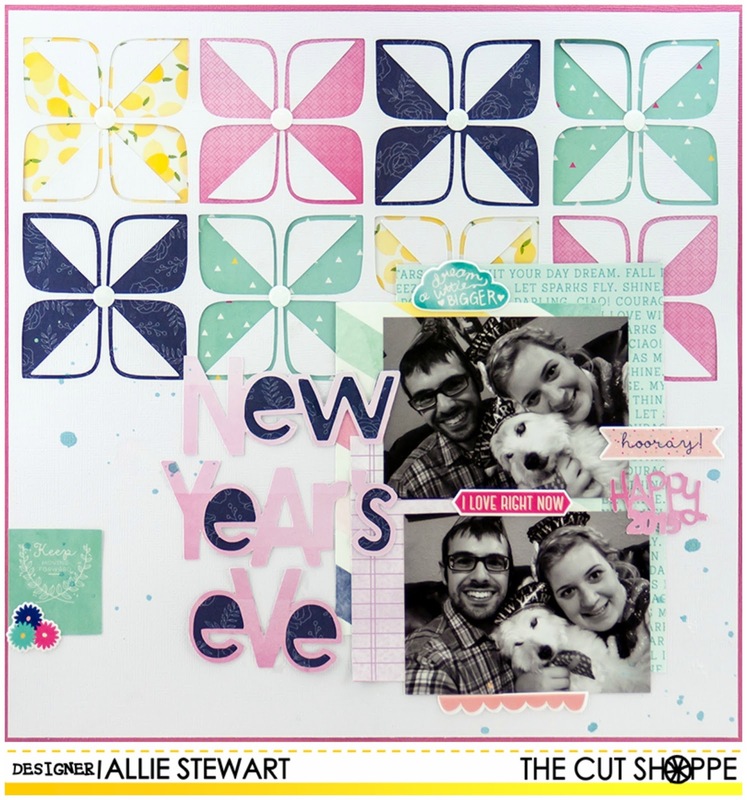 I love backing cut files with different patterns! This is really awesome Allie!! 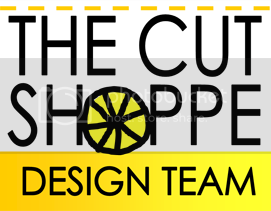 Love the Serendipity collection mixed with the background cut file! !